Whether you're a brand new "butter bar" or a crusty field grader it is never to early to start saving for retirement. In fact, according to the University of Southern California, the United Nations predicts the number of people who are 65 years or older will increase 20 percent by 2050 and will most likely continue to gradually rise after that. This longer life expectancy is due in part to improvements in the healthcare field, expanded medical research and more globally-accessible insurance coverage.1 And as one might expect, the longer you live, the more resources you’ll need to sustain your lifestyle, so it’s always a good idea to start saving sooner rather than later. You may think the term “Roth” is an acronym for a complex financial term, but that’s surprisingly not the case. “Roth” came from a person, William Roth, who was a Delaware senator when the Roth IRA was established by the Taxpayer Relief Act in 1997. When beginning the decision-making process, it’s important to determine how you prefer your contributions to be made. Never deductible, the contributions you make to your Roth IRA use after-tax dollars. While your contribution might be less due to the taxes paid, you'll keep all of your earnings when you take the money out. Conversely, your contributions to a Traditional IRA in most cases are pre-tax and you will pay taxes on your earnings and contributions when you take the funds out. In regards to a Roth IRA’s tax implications, consider whether or not your tax rate during your retirement will be lower or higher than the current amount of taxes you’re paying each year. With a Roth IRA, you’re able to pay taxes sooner rather than later when compared to a traditional IRA, and you’ll receive distributions that are free of taxes when your tax rate might be higher. This is really important to think about when you deploy to a combat zone, since your income tax rate is normally zero when in a combat zone. It is hard to believe your tax rate will be lower than zero when you are retire. Distributions from Roth IRAs are different than from Traditional IRAs. First of all, Roth IRAs do not have Required Minimum Distributions (RMD). So once in a Roth, the contributions and earnings never have to be withdrawn. Conversely, you can get your contributions out of a Roth IRA without taxes or penalty. This does give you some flexibility. 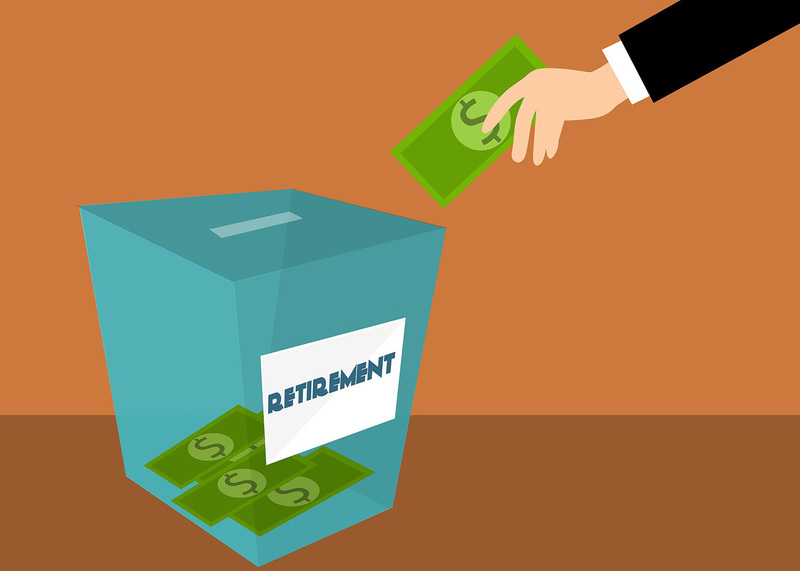 While Roth IRAs and Traditional IRAs share similarities — such as being a way to save and invest your money — one of the key differences between the two retirement vehicles surrounds eligibility. All taxpayers with earned income can contribute to a Traditional IRA. As long as you don’t contribute to a retirement plan offered by your employer (or even if you do, but your annual salary is less than $74,000), your traditional IRA is fully tax deductible.2 Most taxpayers can contribute to a Roth IRA. However, if your Adjusted Gross Income approaches $200,000, if married, you might be above income limits.